The man is supremely talented. Next up to play JOE and Her.ie's Sunday Sessions is Charlie Cunningham. The English singer-songwriter's two releases to date, Outside Things and Breather, are sensational and he'll release his new EP Heights in early 2016. Charlie Cunningham visited us at Whelan's where he played his single Long Grass and a killer cover of Paper Planes by M.I.A. 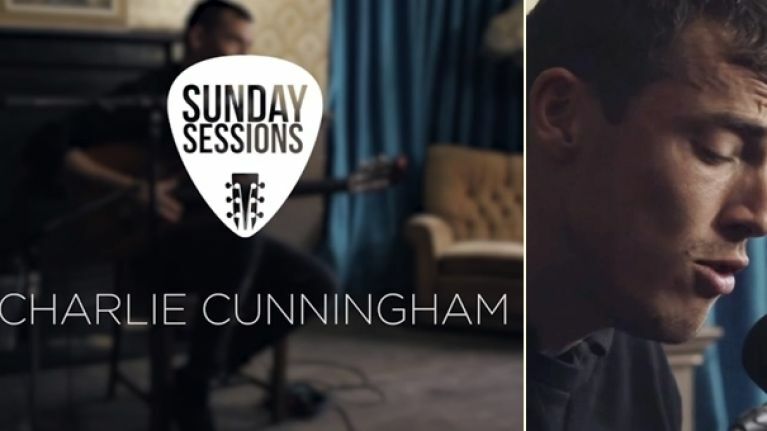 Watch previous Sunday Sessions with the likes of Leon Bridges, Kodaline, George Ezra, Amber Run, SOAK and more by clicking here.